A. Lumbar puncture (Figure 2-4) can be performed to withdraw cerebrospinal fluid or to inject an anesthetic (e.g., spinal anesthesia). 2. 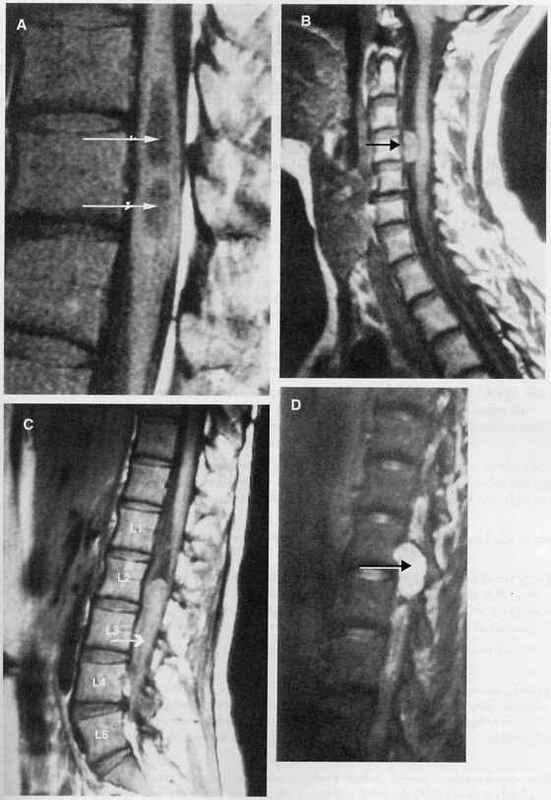 The needle passes through the following structures: skin superficial fascia supraspinous ligament interspinous ligament ligamentum flavum ~~► epidural space containing the internal vertebral venous plexus ~~► dura mater —► arachnoid subarachnoid space containing cerebrospinal fluid. 3. The needle stops before it pierces the pia mater. 1. Spinal anesthesia is produced by injecting anesthetic into the subarachnoid space; it may be used during childbirth. 2. Sensory nerve fibers for pain from the uterus travel with the pelvic splanchnic nerves (parasympathetic) to spinal levels S2—4 from the cervix, and may be responsible for referred pain to the gluteal region and legs. Sensory nerve fibers for pain also travel with the hypogastric plexus and lumbar splanchnic nerves (sympathetic) to spinal levels LI-3 from the fundus and body of the uterus and oviducts, and may be responsible for referred pain to the back. 3. 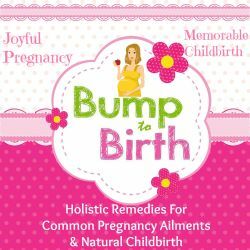 Spinal anesthesia up to spinal nerve T10 is necessary to block pain from vaginal childbirth. Anesthesia must reach spinal nerve T4 for cesarean delivery, which is accomplished by increasing the amount of anesthetic injected. 4. Pregnant women require less anesthetic than nonpregnant patients because the subarachnoid space is compressed by the internal vertebral venous plexus, which is engorged with blood because the pregnant uterus compresses the inferior vena cava. 5. Complications may include: hypotension as a result of sympathetic blockade and vasodilation; respiratory paralysis involving the phrenic nerve as a result of high spinal blockade and spinal headache as a result of leakage of cerebrospinal fluid. 1. 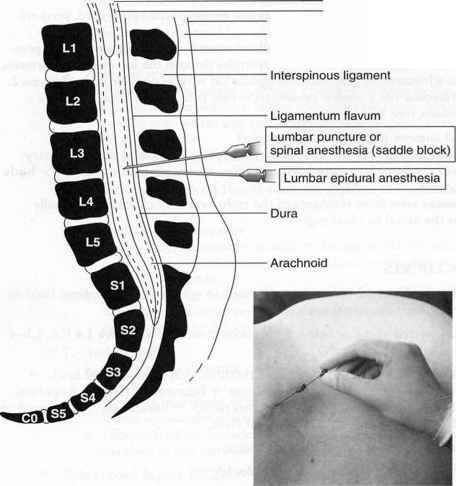 Lumbar epidural anesthesia is produced by injecting anesthetic into the epidural space, most commonly at the L2—3 or L3—4 interspace; it may be used during childbirth. 2. The needle passes through the following structures: skin superficial fascia supraspinous ligament interspinous ligament ligamentum flavum. 3. Complications include: respiratory paralysis as a result of high spinal blockage if the dura and arachnoid are punctured and anesthetic is mistakenly injected into the subarachnoid space, and central nervous system toxicity (e.g., slurred speech, tinnitus, convulsions, cardiac arrest) if the anesthetic is injected into the internal vertebral venous plexus (intravenous injection versus epidural application). Where at are your back is an epidural given on what L3?